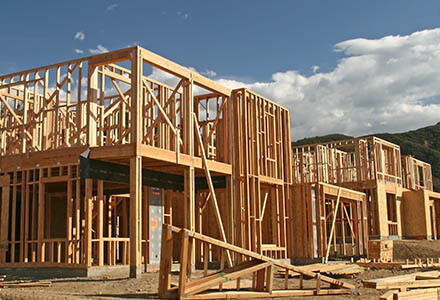 What Will Your Home Cost to Build? We Know. We provide cloud based residential cost estimating software for consumers and professionals. 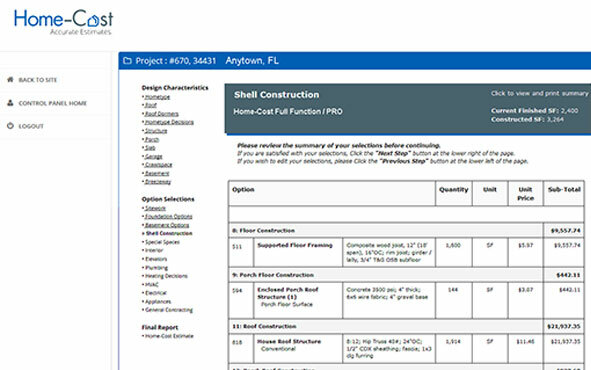 With our Instant® or more detailed Full Function® & PRO estimating products, you change your home design's scope and quality selections to meet your budget. Control design and material choices to stay in budget. Reduce risk and gain control. Explore “what-if?” options to materials, design and home size until you are satisfied AND within budget. Bid more and win more with accurate estimates. 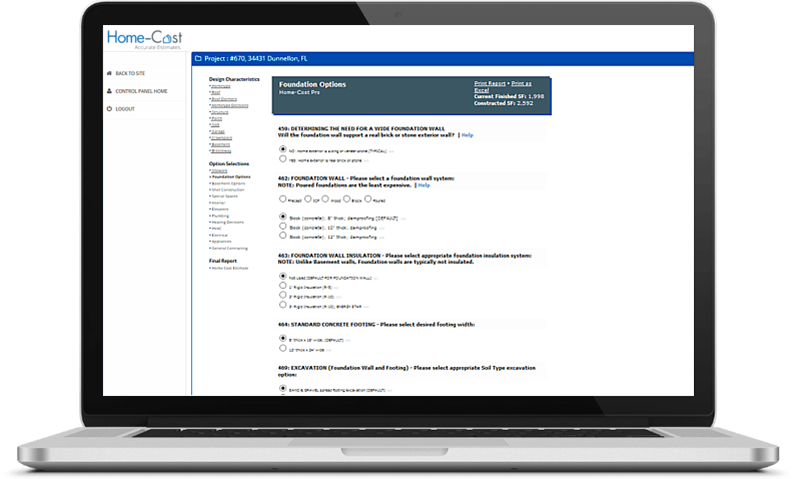 Our cloud based software provides you fast, easy and customizable cost estimates. No need to develop take-off quantities or enter tedious unit prices. Simple, fast & easy with few required inputs. 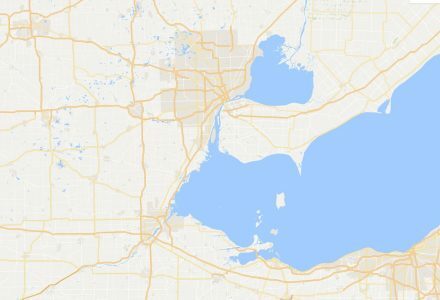 Great for quickly budgeting house plans. Reliable accurate results. Powerful, detailed and easy to use. 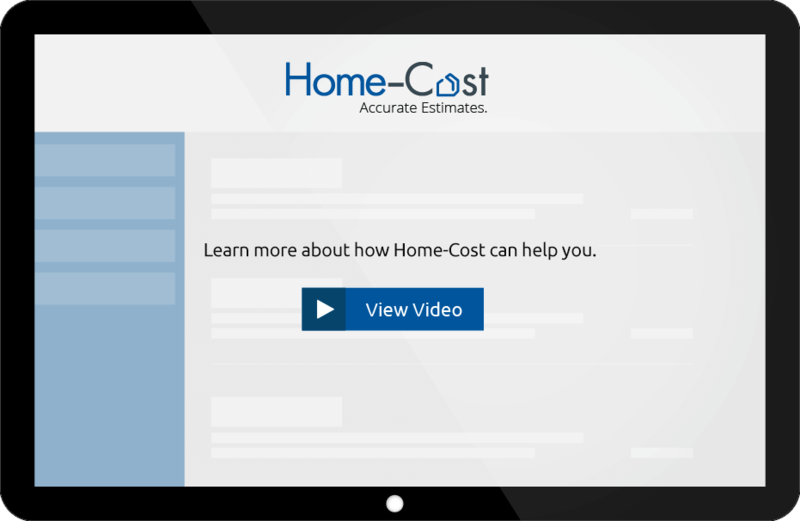 Home-Cost’s cloud based software provides detailed and reliable results. 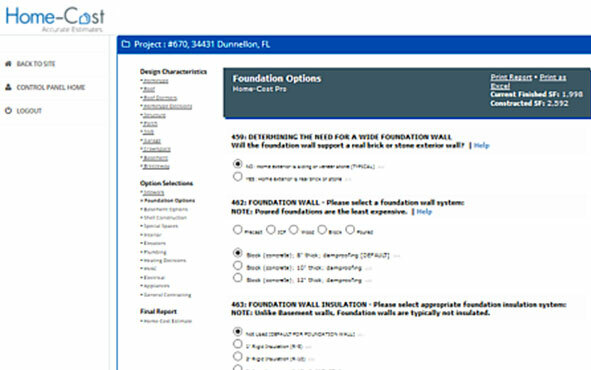 Our database of over 40,000 zip codes and 4,000 design and material options has you covered. Gain control and explore “What-If” options in design, materials or quality levels and instantly see the cost impacts of those decisions. Why did we develop and maintain this database to adjust costs and other data at a 5-digit zip code level? Because we have to in order to gain regional cost accuracy! 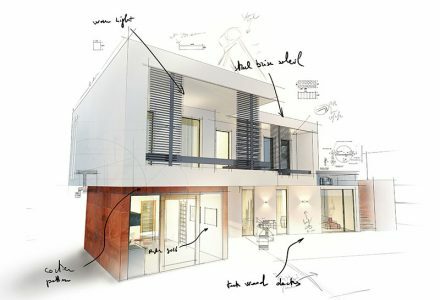 Home-Cost estimating engine was granted a United States patent in 2008 because of its unique ability to provide an immediate, detailed and accurate cost estimate of a single family home, interactively, as design decisions are made in real time. The use of different structural systems used in combination (hybrid) such as SIP and stick-built is increasingly common and Home-Cost delivers with options you will not find anywhere else. You can use one or more structural systems above ground in your custom home design estimate with Home-Cost.